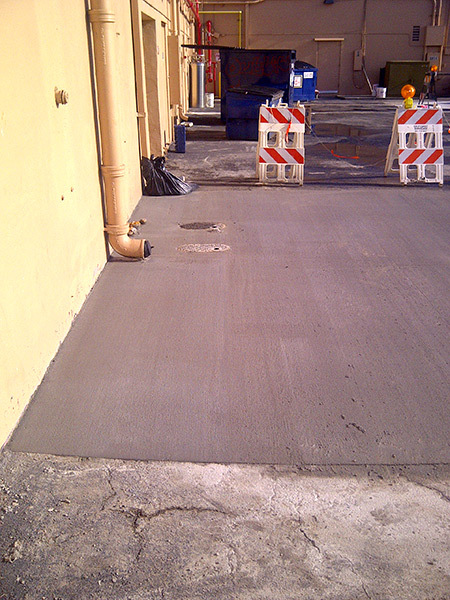 Asphalt and Concrete Parking Lot Maintenance (ACPLM) provides asphalt sealcoating to businesses can count on. 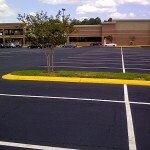 An asphalt parking lot is a significant investment for any property owner or manager. Maximizing its useful life and maintaining its curb appeal is paramount. 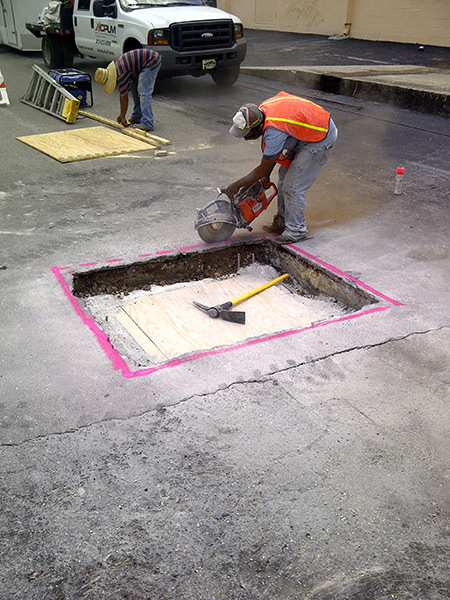 It is crucial to protect your asphalt from the damage caused by oils, gasses, water penetration, and UV rays emitted from the sun. 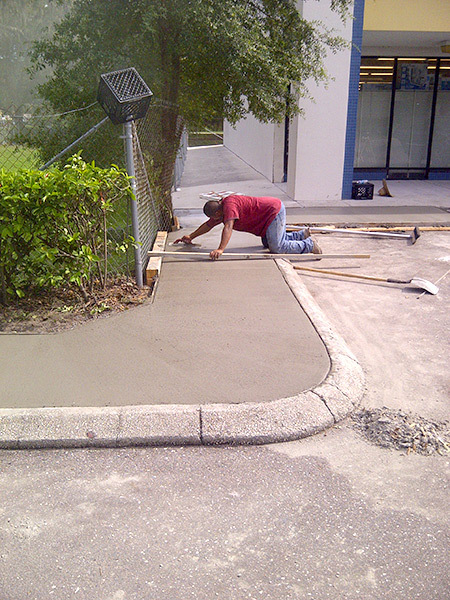 Regular sealcoating is the single most important step you can take to protect your lot. 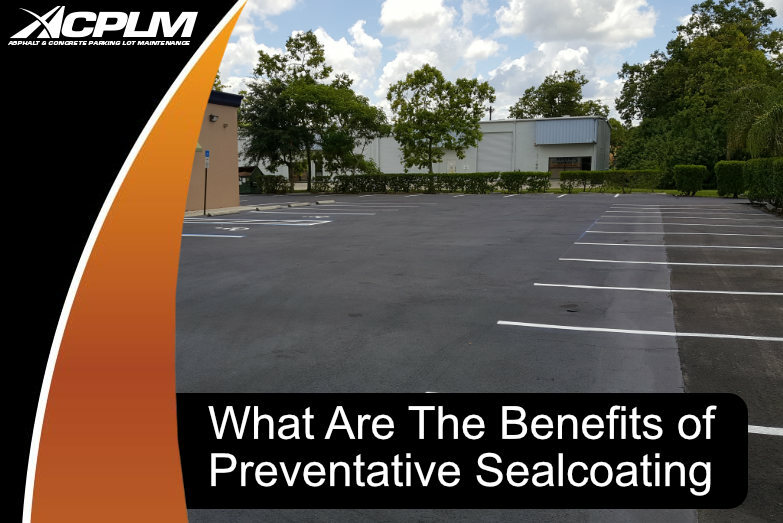 Research shows that sealing your lot can double the useful life of your parking lot as well as provide cost-effective savings. 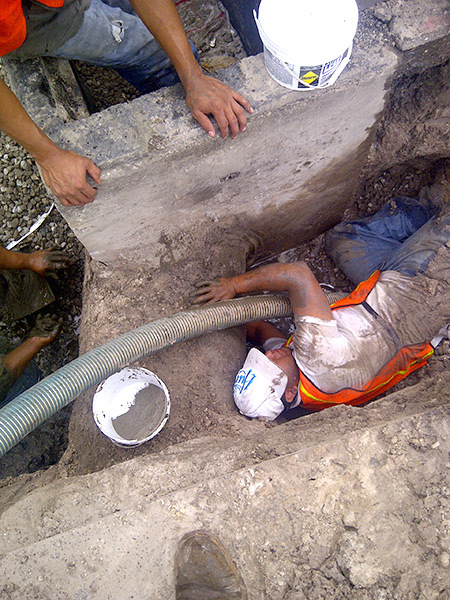 Contact our knowledgeable experts to get a free consultation and estimate. 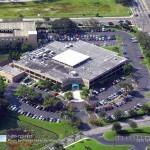 We have over 50 years of combined experience in the industry, and we are fully licensed and insured throughout Florida. 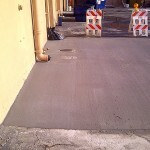 Our goal is to create a lasting relationship with our customers. 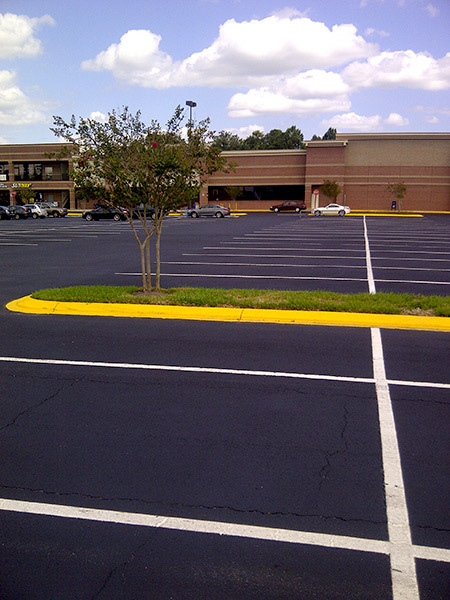 Asphalt and Concrete Parking Lot Maintenance (ACPLM) understands that an investment in an asphalt parking lot is not to be taken lightly. 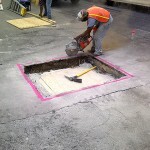 We realize that the lot’s lifespan and curb appeal of the parking lot are what matter the most, and this is why the asphalt surface must be protected from hazardous elements. 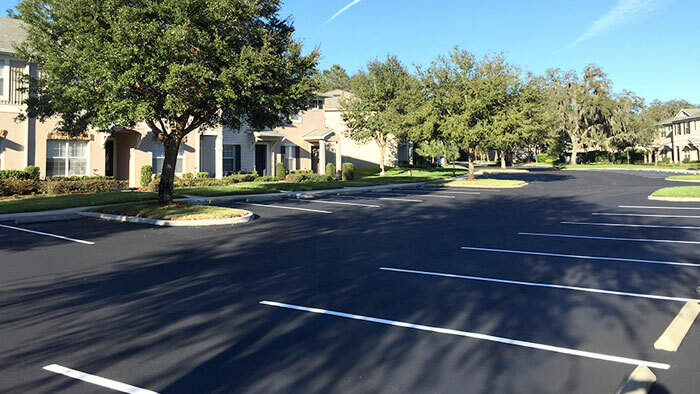 When in need of qualified asphalt sealcoating, businesses in cities like Tampa, Orlando, Sarasota & Naples. 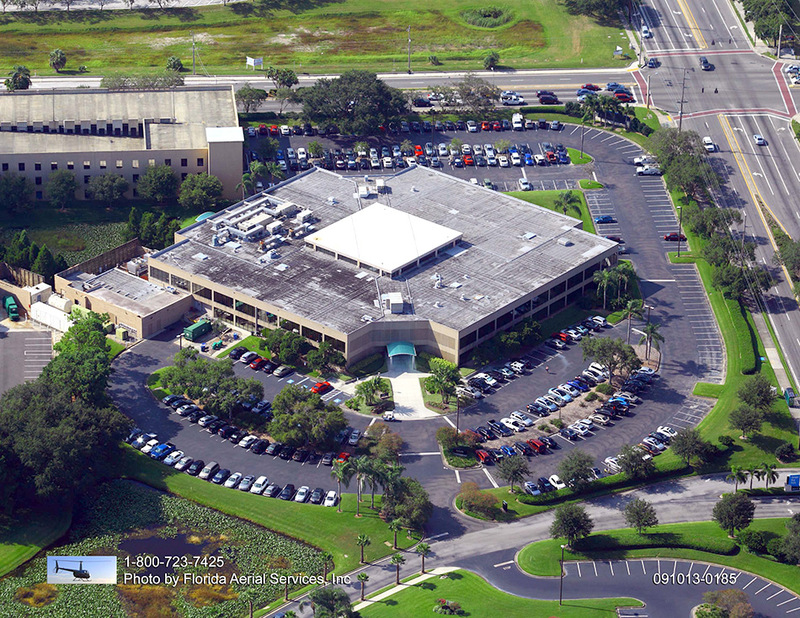 Or businesses in counties like Polk, Seminole, Pasco, Hernando, Lake, Manatee, Orange, rely on ACPLM. 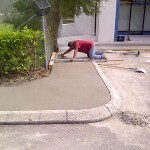 Give us a call at (813) 633-0548 or 888-959-9637 to schedule your free lot evaluation today.